All strata managers are required to submit an initial fire safety certificate & schedule on all new or altered buildings. Each year afterwards, they are required to submit an Annual Fire Safety Statement (AFSS) according to the local council. The AFSS forms but must be approved by a Certified Fire Safety Practitioner (CSFP). Failure to submit may be considered grounds for legal action in the Land and Environment Court with a maximum penalty of $110,000. 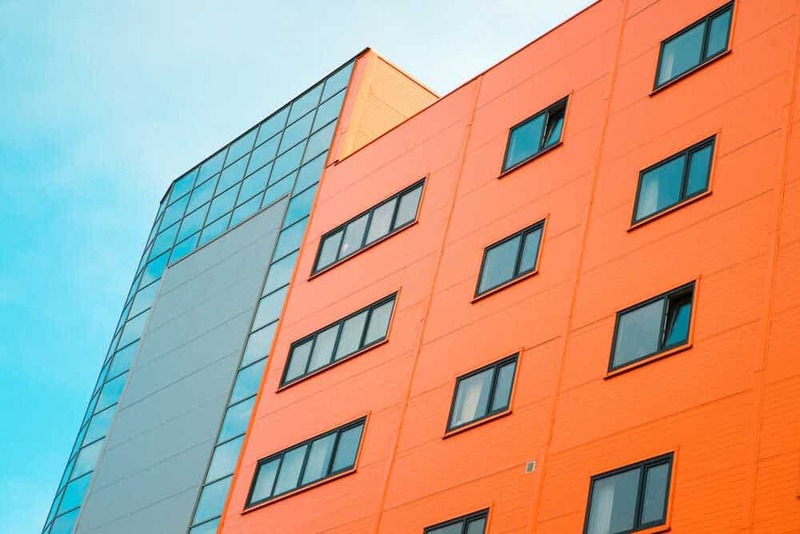 Among the government’s recent efforts to improve building safety are updated standards and procedures for fire safety certification, introducing stricter standards for parties accrediting fire safety certificates or Annual Fire Safety Statements (AFSS). The changes to the AFSS system are designed to provide building owners with greater clarity on how to identify a person or business who is competent to undertake fire safety inspections and issue statements. These changes came into effect on 1 October 2017. 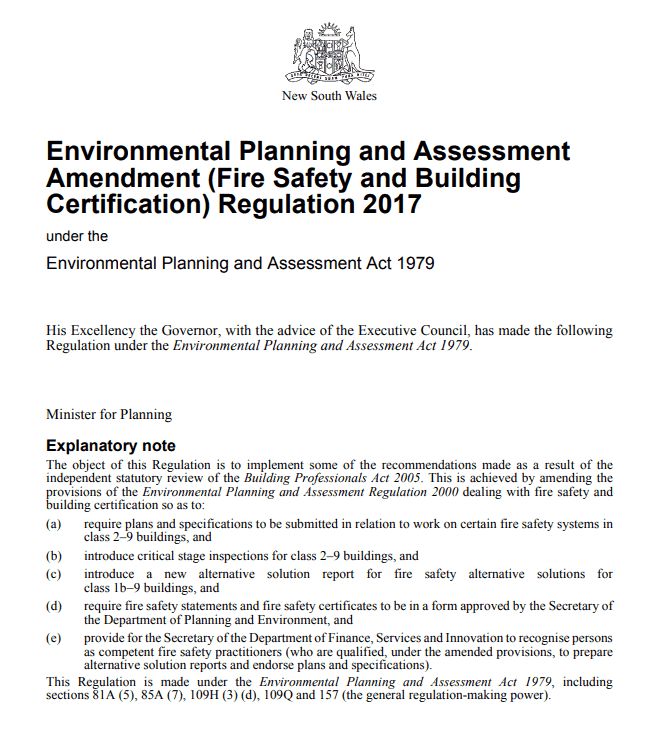 From this date, building owners have been required to select a competent fire safety practitioner to undertake the necessary inspections before an annual fire safety statement is issued. In cases where a range of fire safety measures serve a building, more than one competent fire safety practitioner may be needed. East Coast Fire & Safety are on the NSW register as Competent Fire Safety Practitioner (CSFP’s). To review the interim register, you can access the portal here. If you have any concerns regarding your buildings upcoming Annual Fire Safety Statement contact us here today to discuss with our fire safety consultants.